Obituary for Thomas Peter Jaycox | Arehart-Echols Funeral Home, P.A. Thomas Peter Jaycox, 50, of Waldorf, MD passed away unexpectedly on December 2, 2018. Born in Erie, PA on April 11, 1968 to James Curtis Jaycox, Sr. and Mary Irine Jaycox of Dyersburg, TN, Thomas also leaves behind his wife, Tameir Jaycox; beloved children, Terri Ann Rucker of Omaha, NE, Louis Terrell Knight, III, LaNeiqua Tyiece Knight, Terah Anise Jaycox of Tempe, AZ, Tayler Coryn Jaycox of AZ, Taila Jaycox of Mesa, AZ, Quasim Malik Nelson, Vanessa Rose Lareza Mendiola of Angeles City, Philippines, Unyque Destynie Briley of OH, Brent Wanya Lowther, Thomyece Jaycox of Waldorf, MD, Talyen Zanye Jaycox of Waldorf, MD, Alexandra Simone Jaycox of Waldorf, MD, Thomyah Jaycox, and Thomas Peter Jaycox, Jr. of Waldorf, MD; brother, James Kurtis Jaycox, Jr. of Jacksonville, FL; and sisters, Clarissa Baker (Terry) of Erie, PA; Pamela V. Snow of Erie, PA, Sharon Hope Jaycox of Goodyear, AZ; Anna M. Jeffress (Guil) of Erie, PA and Mary Irene Lavender of Dallas, TX and 11 grandchildren. He is preceded in death by his brother, Stephen Kurtis Jaycox. 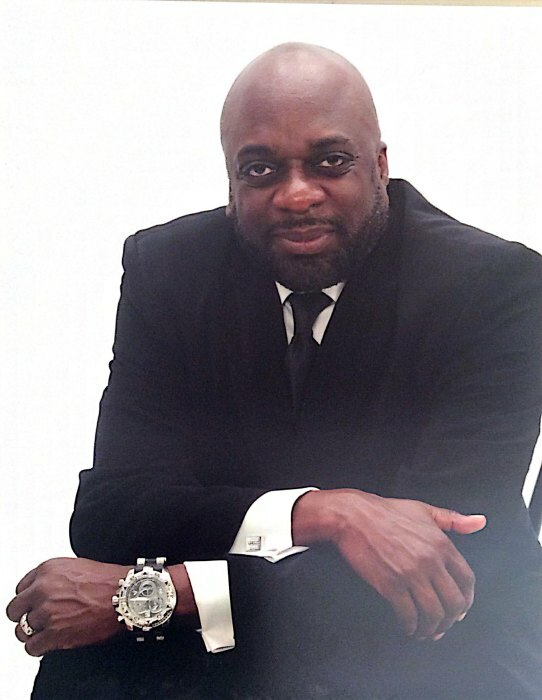 A Memorial Service will be held at Arehart-Echols Funeral Home, PA (211 St. Mary’s Ave., LaPlata, MD 20646) on Saturday, December 8, 2018 at 11AM Online condolences to the family can be shared at arehartechols.com.